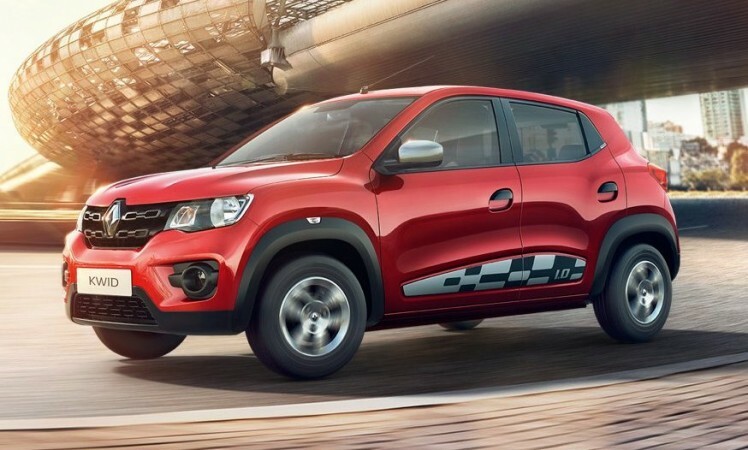 The Renault Kwid hatchback has been recalled more than once in India but the latest fault on the hatchback is not being addressed through an official recall by the French car company. Some Kwids sold in India have faulty accelerator pedals, and Renault service centers are replacing this part once the customer complains about this fault. How will a Kwid owner know about this fault? YES! For now though, we are not aware of any accident that has been caused because of this particular issue on the Renault Kwid. Going by the Renault Kwid owner’s manual, this issue requires the driver of the Kwid to ‘drive very slowly’ to the nearest service center to get it fixed at the earliest. Some owners have reported sudden increase in engine rpm and acceleration because of this issue. While there’s been no accidents yet, the risk of a future accident due to unintended acceleration cannot be ruled out. The accelerator sensor is a critical part, whose failure or malfunction can cause severe accidents. Why is Renault India not issuing an official recall? Weak Indian laws that do not make it mandatory for a vehicle manufacturers to recall the affected products when a fault is detected. Unlike the developed world, India does not have a ‘mandatory recall policy’ for faulty vehicles. Most car and motorcycle makers in India adhere to a ‘voluntary recall policy’, through which they voluntarily recall a vehicle and fix faults whenever necessary. However, we’re seeing this policy being misused by multiple car manufacturers, who fail to recall vehicles for fear of bad press, and silently fix faulty vehicles.